The Pro-Celebrity Challenge took place in London, United Kingdom 10th December 2013 at the Olympia Conference Centre Auditorium with stars of music, television, soccer and chess. Lethal Bizzle (the real name is Maxwell Ansah) is a rapper and grime musician. The beautiful singer Shingai Elizabeth Maria Shoniwa. 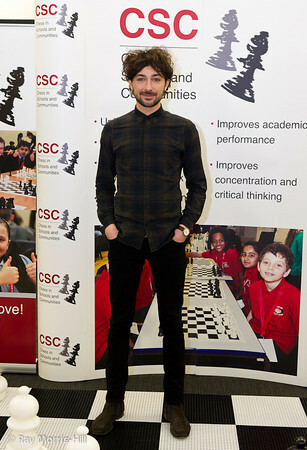 The radio DJ, television presenter and comedian Alex Zane, Faris Alexander L. Albayaty. Lethal Bizzle's most famous singles are "Pow! (Forward)", "Party Right" (featuring Ruby Goe), and "Pow 2011" (featuring Grime All Stars: JME, Wiley, P Money, Chipmunk, Face, Ghetts and Kano). The most popular video of Lethal Bizzle - "Pow 2011". This is a powerful, energetic hip-hop song. Shingai Shoniwa is a member of the English pop rock band Noisettes from London, a vocalist and bassist. Noisettes are most well known for their hit singles "Don't Upset the Rhythm (Go Baby Go)" and "Never Forget You". Their second album "Wild Young Hearts" has been very successful in the UK, number 7 in the UK Albums Chart. 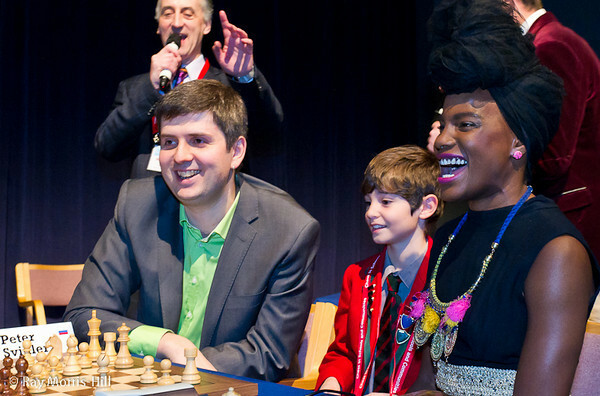 Grandmaster, many times Russian Chess Champion and a big fan of cricket Peter Svidler from Saint Petersburg, young chess player Joshua Altman and the singer Shingai Shoniwa of England. Shingai Shoniwa plans to move to Los Angeles in the near future. Lethal Bizzle meditates, trying to find the strong moves. 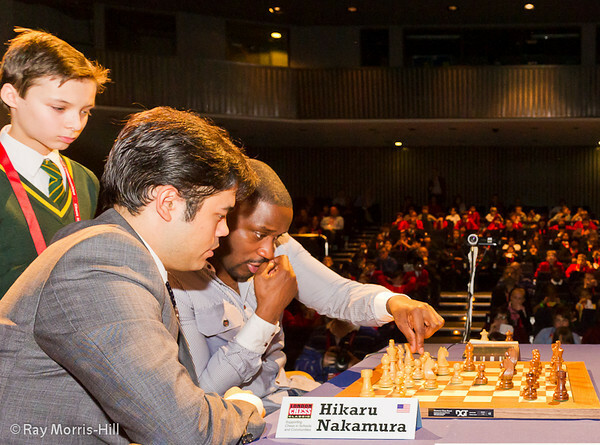 The chess team: grandmaster, three times United States Chess Champion Hikaru Nakamura and the rapper Lethal Bizzle of England. 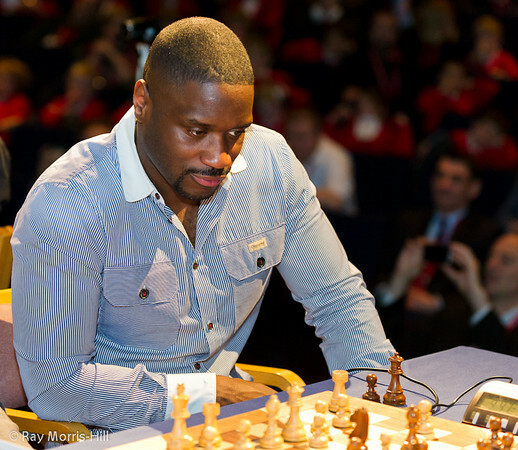 Lethal Bizzle's team beat the team of grandmaster, four times British Chess Champion Michael Adams, and Lethal Bizzle rapped about the win: "Yo, this is Lethal Bizzle playing chess, the best team won, forget the rest". 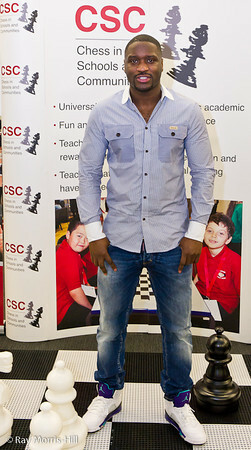 Here Lethal Bizzle raps about the wonderful win of his chess team. 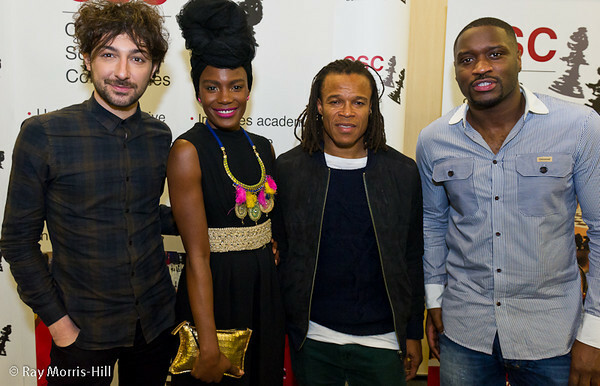 The music, television and soccer celebrities at the Pro-Celebrity Challenge: Alex Zane, Shingai Shoniwa, Edgar Davids and Lethal Bizzle. Edgar Steven Davids is a famous Dutch soccer player. 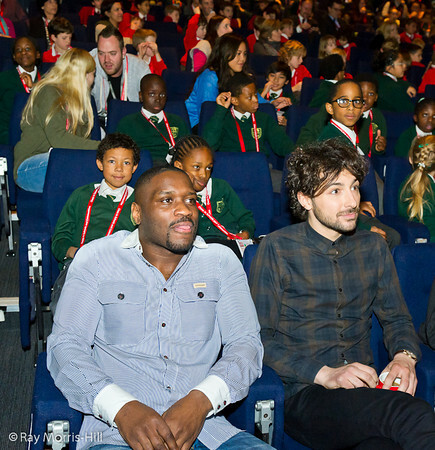 The rapper Lethal Bizzle and DJ Alex Zane at the Olympia Conference Centre Auditorium in London. Photos by Ray Morris-Hill.